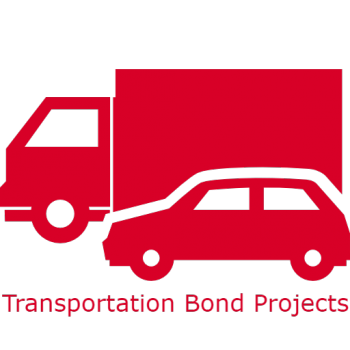 This month marks the one-year anniversary of the 2016 bond election. 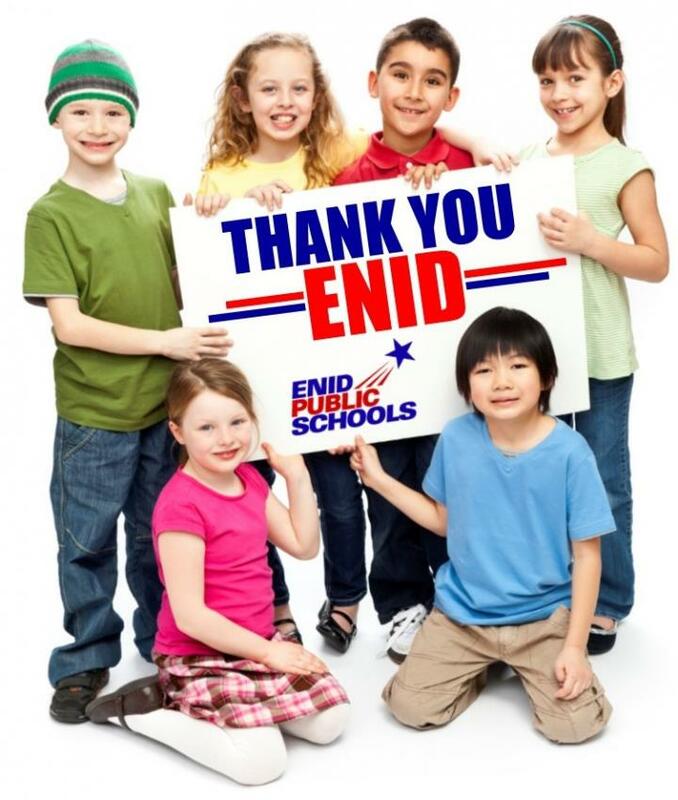 We appreciate the overwhelming support by Enid voters to provide our students with safer schools, improved facilities, more classrooms, better technology and reliable transportation. Over the last 12 months, EPS has made steady progress on numerous projects across the district. We are completing the implementation of our 1:1 program, which provides every student with a Chromebook or iPad and offers them unlimited online learning resources. New security cameras are providing additional building safety, and several new buses are transporting students to and from school each day. 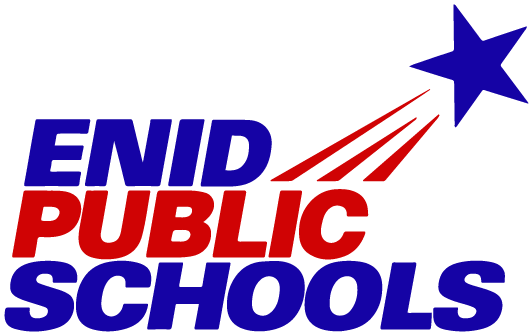 In recent weeks, we have watched elementary children delight in their first day on new playground equipment, and we have reviewed architectural plans for a first-class gymnasium and fine arts facility for Enid High School. With improvements planned districtwide, every school – and every student – will benefit from this historic community effort. It is with great pride that I release a one-year report of progress to our staff members, parents, patrons and volunteers. It outlines, by project, what we have accomplished thus far. 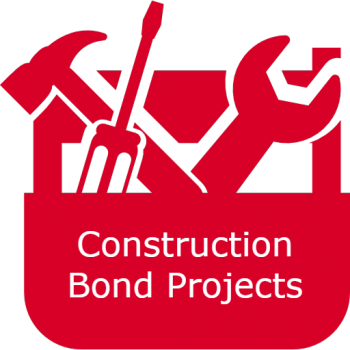 For pictures, details and monthly reports throughout the construction process, I invite you to visit our website: www.enidpublicschools.org/bondprogress. 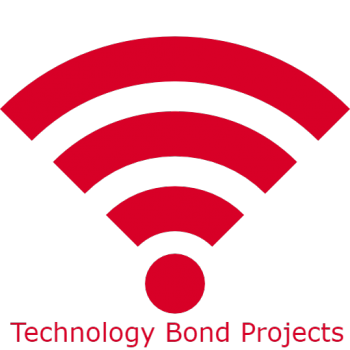 Thank you for your support of the 2016 bond issue, and thank you for your commitment to EPS students. Together, we are not just building better schools, we are building a better future for Enid and its children.